We provide repair services for all kinds of washing machines. Enjoy a professional service that comes with a 12 month guarantee, affordable pricing and expert engineer services too. 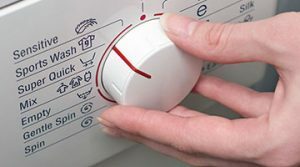 If you need a washing machine repair for AEG, Beko or Bosch, Hotpoint or Indesit, LG or Samsung, we can help. Our engineers provide effective solutions for all makes and models of domestic appliances. We work with engineers based in your local area and are able to provide quick response times and affordable rates. 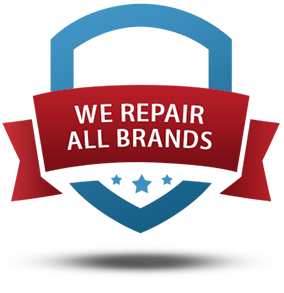 When possible we offer same day and next day repair services and there are no hidden costs. We pride ourselves in offering simple, clear and transparent pricing and fast and professional repair service. 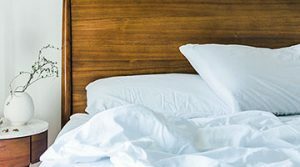 Don’t wait in all day – use our service and book a two-hour time slot instead. Our engineers will even call you when they’re on their way so you know when to expect them. Every engineer has a fully-loaded van complete with assorted spare parts. Call 020 3745 7452 now – we are here to help. Our advice and all quotations are free. Whatever it is, just give us a call. Book your repair online or call us on 020 3745 7452 Most repairs carried out on first visit. Here at WM Repair Services you'll find everything you need in one place – prompt and professional help, genuine replacement spare parts, useful free advice and a friendly service. We are confident in our skills to undertake all types of repairs. 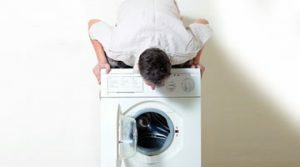 When a laundry machine breaks it can be a massive inconvenience though often the fault can be something really simple. 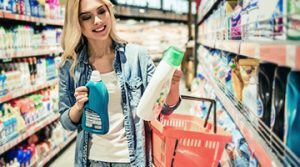 Finding out about the most common faults could help avoid great expense or at the very least rule out the most obvious things that could go wrong. Problems could be something very simple like a loose object in the drum of the appliance or a clogged filter. Checking the most common problems first might just save calling out a professional unnecessarily. When checking for faults it is important to turn off the power to the appliance first to avoid any mishaps. Reducing or increasing the load size could also eliminate some issues relating to spinning or lack of. Hiring a washing machine repair expert is of course recommended if the most obvious checks prove to be fruitless. Whatever brand of appliance you have, if it has stopped working it doesn’t mean the machine has reached the end of its life. In fact, many fixes can be done quickly and cheaply – and yet to the highest of standards – if you call experienced engineers. You are just one call away from receiving help and advice, and you can also arrange for an engineer to visit your property as soon as possible to take a closer look at your washer-dryer. If you didn’t think it was cost effective to get a repair done, think again - you could be very far from the truth. Our technicians have repaired countless household appliances that are still going strong today. Wear and tear can lead to broken or worn parts that are easy to replace in any make or model. Just call 020 3745 7452 now to book your initial appointment and let’s get started.